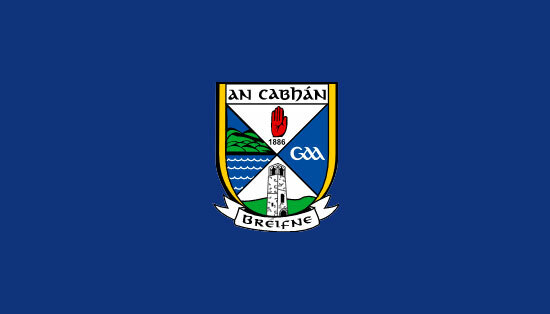 Cavan GAA awards banquet takes place this Friday night 30th in Hotel Kilmore with drinks reception from 7pm, dinner at 8pm. The Senior, Intermediate and Junior Breffni Allstar Teams will be honoured. Players were picked from games played in Hotel Kilmore Senior & Intermediate and Cullys Craft Bakery Junior Football championships. 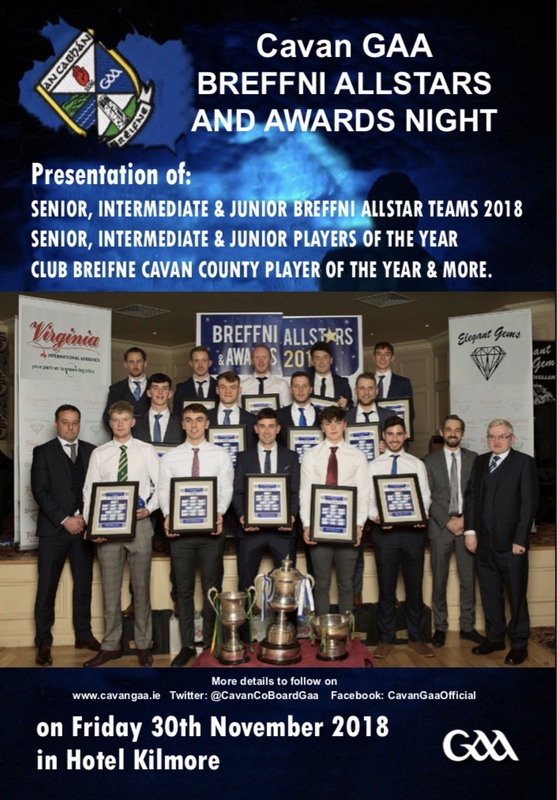 The Senior, Intermediate and Junior Players of the Year will be announced on the night along with awards for Hurling Player of the Year, referees awards and Club Breifne Cavan County Player of the Year. Music afterwards by Good-times. 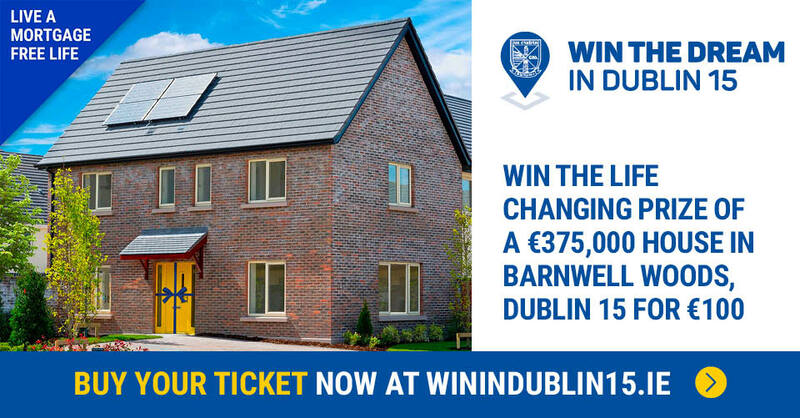 A limited number of tickets are available €40 from Kingspan Breffni Office 049 4361032.